The Hughes Family Chiropractic Clinic was founded by Dr. Joseph Spencer Hughes in 1917, starting a family tradition in the Chiropractic field. Eight members of the family became doctors of Chiropractic, with five of them practicing locally. In total there has been four generations of Hughes doctors serving Saint Joseph continuously for over 100 years. The original office was located in the Herman Building at seventh and Edmond and later moved across the street to 313 S. Sixth Street. The office moved to 320 N. Sixth in 1961 in order to expand and accommodate the addition of son, Dr. Roger Hughes. The city development program forced another move to 1353 Buchanan in 1973 and finally the office moved to its current location at 1918 N. Belt, in 1997. Dr. Joseph Hughes graduated from the National School of Chiropractic in 1917 in a class of 26 students. 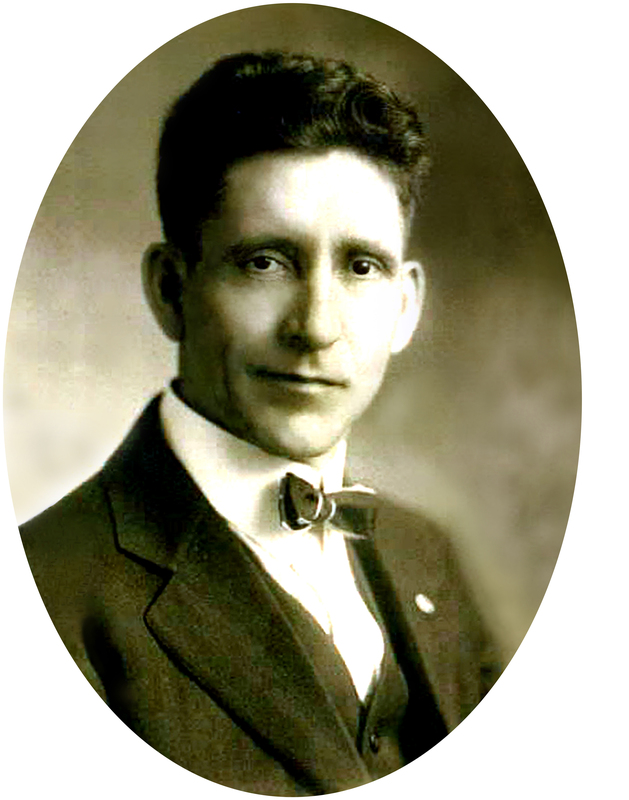 Upon graduation Dr. Joseph opened his office in St. Joseph, Missouri and later established and operated the Midwest Chiropractic School becoming a chiropractic educator and pioneer in the profession until it was forced to close during the depression. The school's graduating class of 1927 boasted 17 students, with many of the doctors remaining to practice chiropractic in St. Joseph. Dr. Joseph received the coveted Pioneer Certificate in the Chiropractic Field. Dr Glenn Hughes graduated from Cleveland Chiropractic college in 1947 and joined his father in the St. Joseph office where he practiced until 1985. Dr. Roger Hughes graduated from Cleveland Chiropractic College in 1961 and joined the family clinic in St. Joseph. He continually practiced in St. Joseph for 50 years. Dr. Charles Hughes graduated from Cleveland Chiropractic College in 1985 and joined the family practice. Dr. Charles went on to get his Diplomat in Acupuncture and holds a separate Doctorate license as and Acupuncturist. He has traveled extensively throughout China studying acupuncture in the Chines hospitals in Beijing, Shanghai, Xian and Cheng Du. On weekends Dr. Charles is a Acupuncture instructor at Palmer College in Texas. Dr. Richard Hughes graduated from Cleveland Chiropractic College in 1991 and moved to Springfield, MO where he opened the second Hughes Chiropractic office. In 2007 he sold the Springfield practice and moved back to St. Joseph to work with Dr. Roger and Dr. Charles. Dr. Richard is also certified in Acupuncture and Auriculotherapy. Dr. Don completed schooling at Cleveland Chiropractic College. Just prior to receiving his diploma, he passed away while on a trip to Brazil. An honorary diploma was presented to his father, Dr. Glenn Hughes by Cleveland Chiropractic College in 1976. A cousin to the Hughes family, Dr Carl opened his Chiropractic office in St. Joseph in 1949. Daughter to founder, Joseph and sister to Glenn, Dr. Fern graduated in 1927 but did not join the family practice, marrying California Supreme Court Justice Tom Hicks.